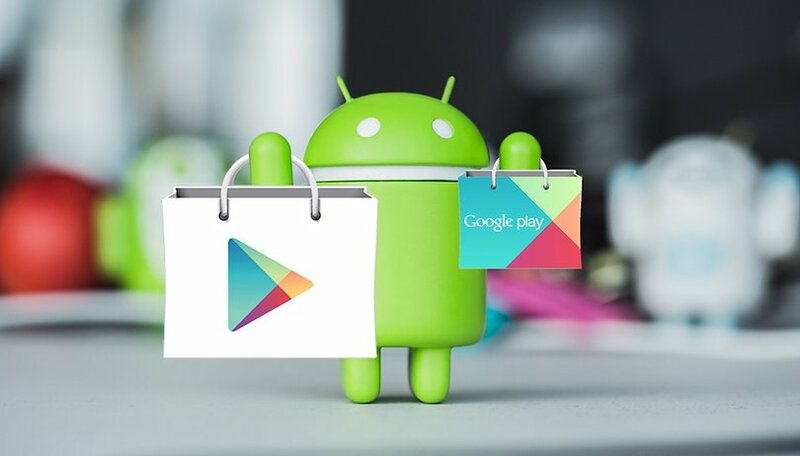 As with every week, our editors and our community offer you a list of apps that have just appeared on the good old Google Play Store. This may help you discover apps and games that interest you, which is unfortunately not always easy given the number of apps available. Enjoy! You probably already know Opera, the famous web browser that is available both on PC and mobile. It is not as a browser that we are talking about today but, as the name suggests, as an app dedicated to current events. You have access to different categories and can receive alerts, put an inch in the air to indicate that you like the app. What a pleasure it is to find a graphically impressive 2D game in a world where 3D is the master. This one is the story of a fool who is looking for brain marmalade, so you have to move forward like in a platform game and avoid or kill your enemies and all the obstacles that can get in your way. Go to sleep is, as its name suggests, is an app that wants to get you to bed. You can define your sleep schedule and the app will send you notifications to remind you to hit the sack. This may be practical for those who tend to stay up late at night, but the app itself is not particularly revolutionary. However, this application is open source and its developer encourages people to participate and evolve its project, so if you want to go further in the concept, you can get involved. Who doesn't know the Assassin's Creed saga? This legend of the video game world has even been taken up - without really convincing - in the cinema! Assassin's Creed Rebellion is a rather strange game, both in the graphics and in the concept: we find different assassins - all eras combined - thanks to a new Animus. As usual, the objective is to face the Templars. Train your assassins, enter battles and even make leaps of faith. This app officially proposes to set objectives each day and to configure reminders and alerts. In other words, it is above all, an alternative calendar where events are tasks. This can be interesting for those who have busy days and want to set reminders, and who don't want to use Google's calendar or other alternatives on the Play Store. It takes everything to make a world! Do you know of any other good app released recently? Let us know in the comments.